The price includes a pair of TX3 Diamond Roof Cross Bars to Fit our TX3 Sahara Roof Rails. (Roof Rails are not included in the price) Our Roof bar Sets are tough Aluminium with an Anodised OEM Finish. 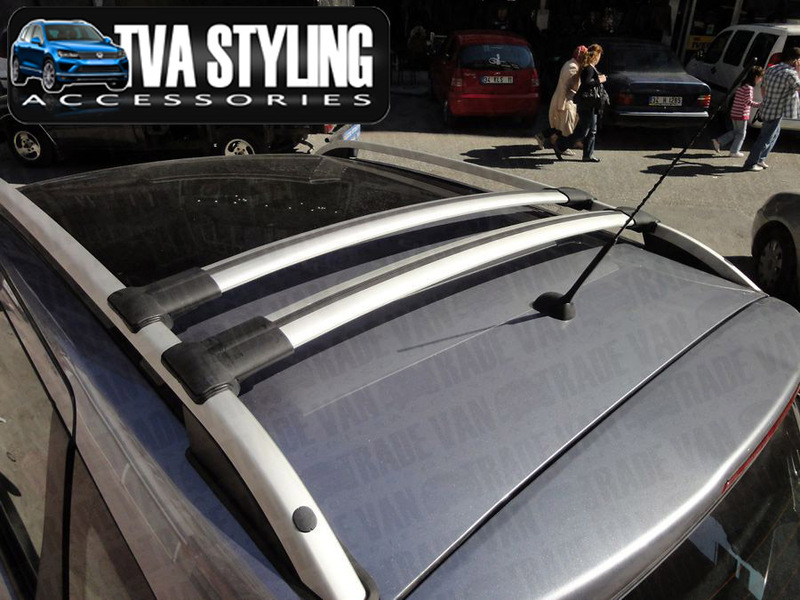 Click the button below to add the VW T6 TX3 Diamond Roof Cross Bar Set Easy Fit 2015-on to your wish list.